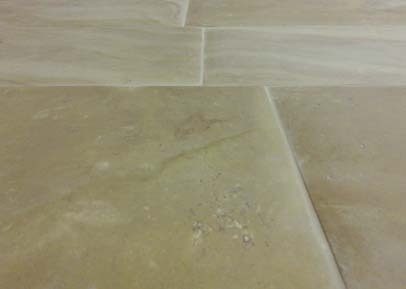 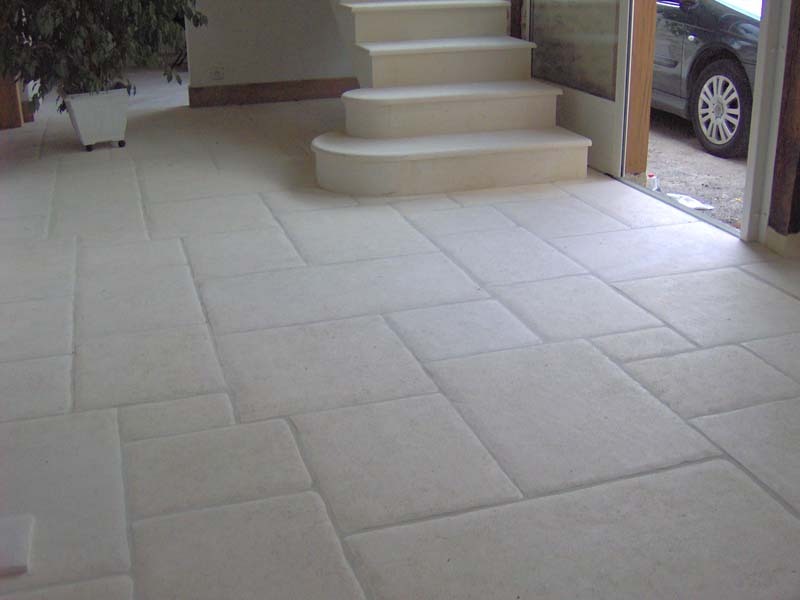 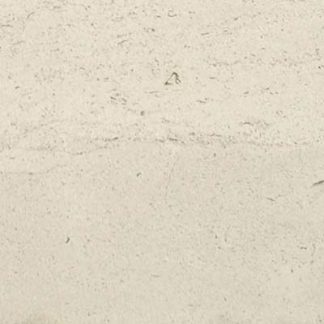 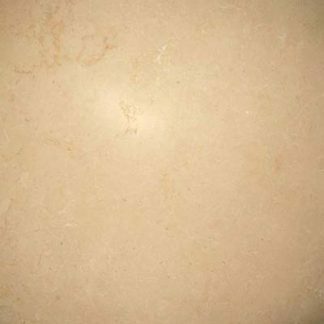 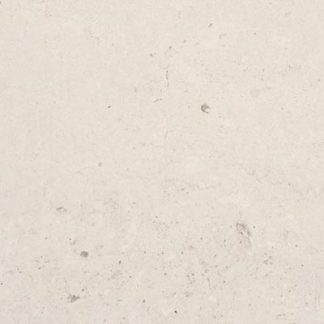 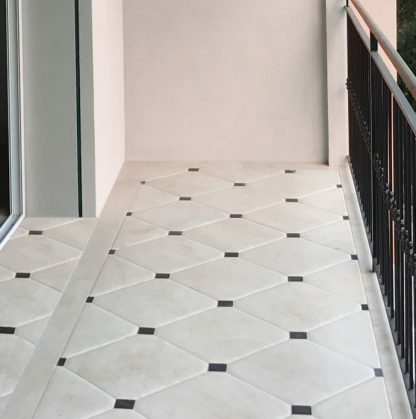 Pillowed French limestone Antique burgundy stone. 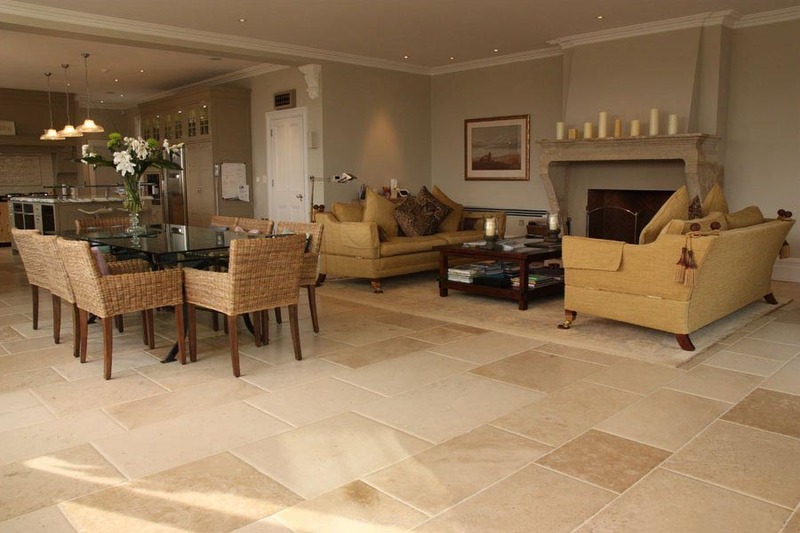 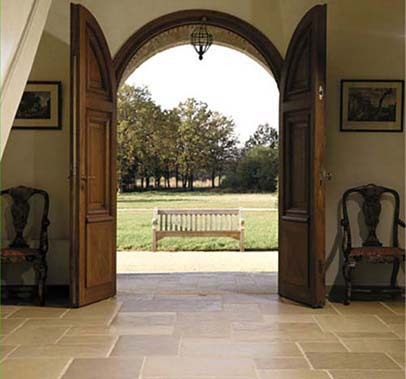 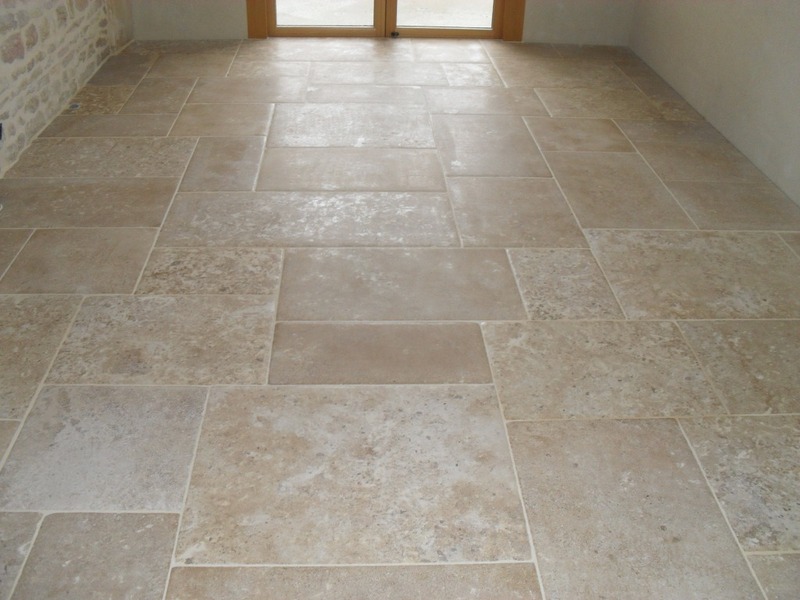 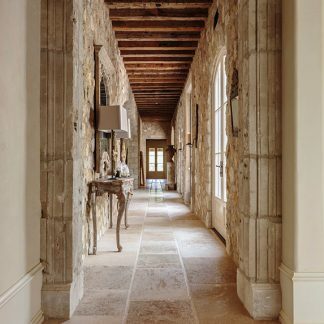 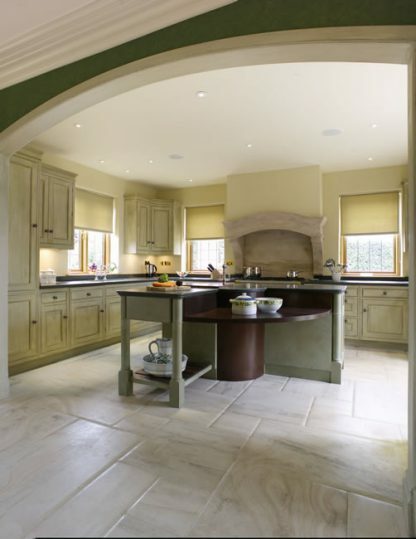 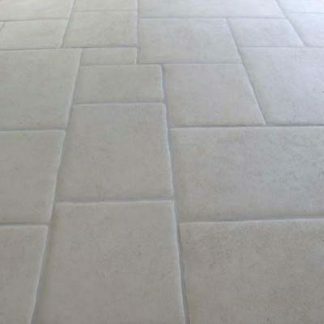 Classic French Burgundy Limestone finish. This is available in a variety of sizes and finishes. 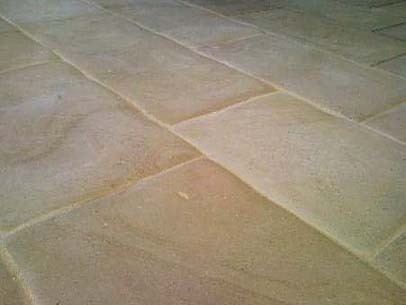 It can be made to order with either a heavy pillowed effect or a gentle pillow, and optional distressed edges in several different stones.